High Billinghurst Farm is an enchanting and romantic barn wedding venue set within 65 acres of beautiful Surrey countryside between Dunsfold and Hascombe. 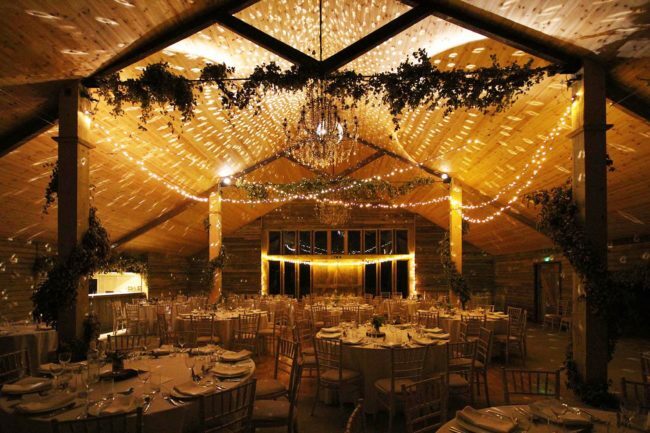 Situated at the end of a long meandering private lane, edged by hedgerows, wild flowers and fields, High Billinghurst Farm provides the perfect setting for any special occasion. Our wonderful barns are available all year round. Complete with huge inglenook fireplace and integral bar, the barns can accommodate up to 164 guests seated.